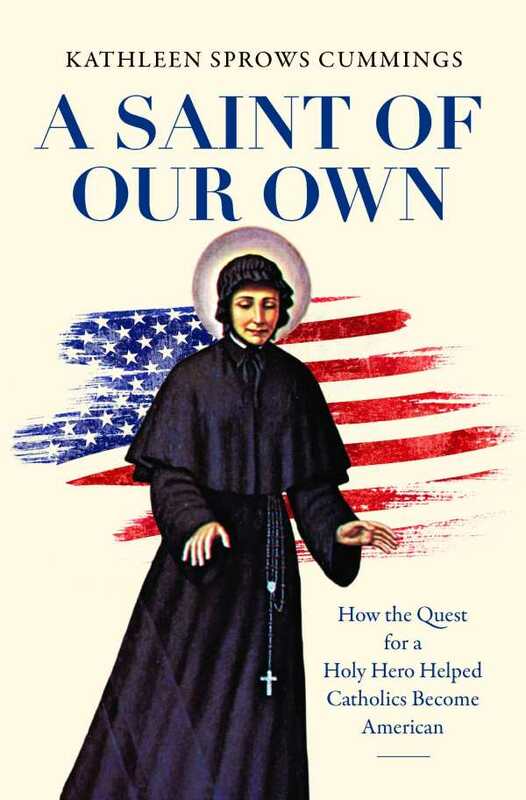 Kathleen Sprows Cummings’s thorough and spirited A Saint of Our Own looks at the Catholic community in the United States and its desire for an American saint. Well-researched in historical and religious context, the book conveys the devotion and passion of its sainted subjects, as well as those who championed their canonizations. Though colonial influence from France and Spain brought Catholic missionaries to early America, Catholicism itself only became more of an American force in the nineteenth century, as cities developed and immigrants settled in urban areas. Italian, Irish, German, Polish, and French Catholics created communities centered around their churches, along with an eventual network of Catholic schools and colleges. The Catholic influence was growing, but there was still a sense of mistrust and prejudice from non-Catholic Americans. A Saint of Our Own details the sociopolitical climates that affected candidates for sainthood and the anti-immigrant attitudes of certain Americans that extended towards Catholicism. Catholics, with their mysterious connection to a Roman pope and seemingly strange religious practices, unnerved various non-Catholic factions. More violent expressions of this prejudice would come through the Know Nothing Party, hiring discrimination, physical attacks, and even lynchings. However, as Catholic communities continued to prosper and politicians shrewdly recognized Catholics’ voting power, the canonization of an American-based saint seemed more possible. The book includes the complex path to sainthood for Elizabeth Seton, Frances Cabrini, Katharine Drexel, and John Neumann, as well as Kateri Tekakwitha, Rose Philippine Duchesne, Junípero Serra, and others. The text is lively with spirituality, controversy, anecdotes, and miraculous moments, along with the impressive administrative skills of many saints who, beyond holiness, were able to unite, motivate, and get stuff done.